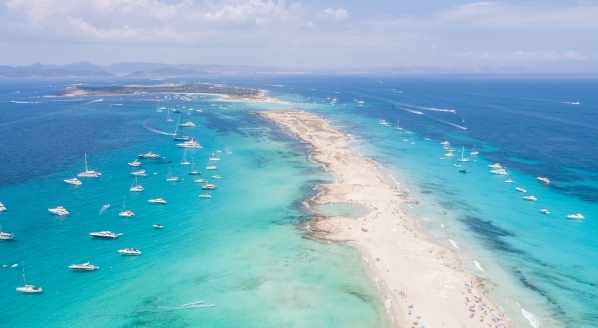 Following sanctions imposed by the European Commission, in 2015 the French government released its ‘Bulletin Officiel des Finance Publiques-Impôts’ (BOFIP 12.05.15), which clarified the French government’s stance on VAT exemption for the supply of goods and services in relation to commercial yachts. 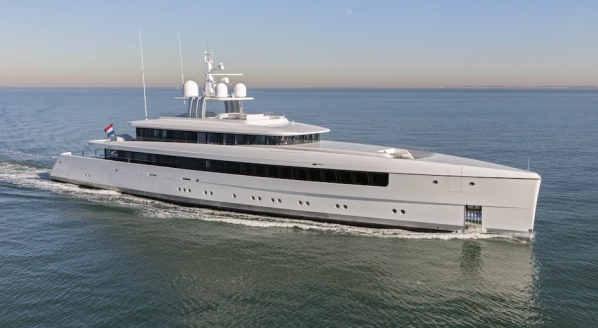 The result of the bulletin was that, in order for commercial superyachts to qualify for the exemption of VAT on goods and supplies, the vessel must meet the essential criteria outlined in the original provisions of the ‘French Commercial Exemption’, additionally, the vessel would need to prove that it had conducted 70 per cent of its trips outside French national waters. A new trip, as outlined in BOFIP, occurs any time a guest embarks or disembarks the charter for good. Over the course of a single charter a vessel may be subject to a number of different trips as and when guests choose to come and go. However, the fallout from this clarification was that changes to the commercial exemption VAT system did not have an effect of the vessel’s requirement to pay excise duty on fuel. The twist stems from the fact that current charter contracts are rental contracts and name the charterer as the final user. Since 95% of charters are for pleasure rather than commercial purposes, the charter operation cannot be exempt from excise duty. As a result, for some time there has been talk of a revised charter contract that accounts for the final user issue. 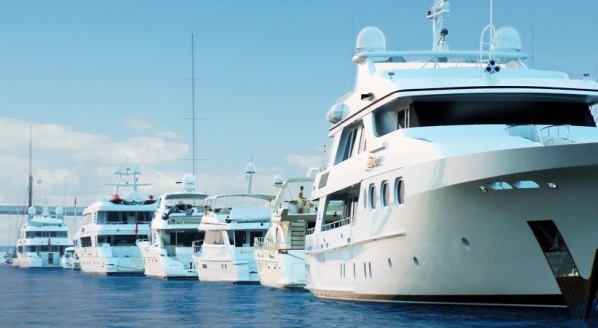 In mid-February, the European Committee for Professional Yachting (ECPY) and The Worldwide Yachting Association (MYBA) jointly presented the new transport contract to a select group of charter professionals in Nice. 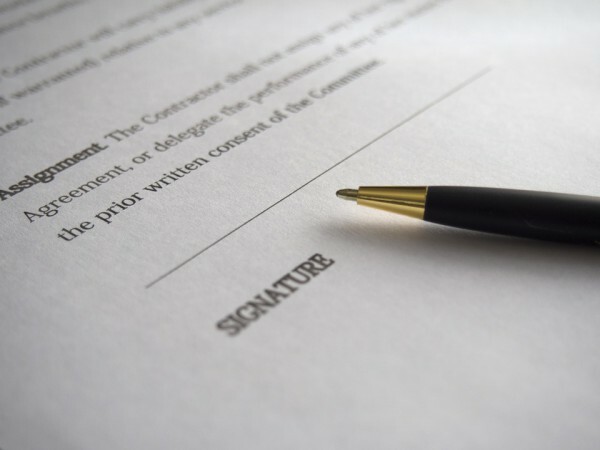 The new transport contract alters the framework of contractual relations as it provides a service contract rather than a rental contract and, while it may not be a definitive solution, it is an option that provides a greater degree of flexibility. 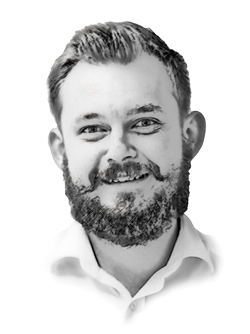 The most notable quandary is that charter brokers would become travel agents within the context of the new transport contract. Whether or not charter brokers are willing to accept the sudden liability and responsibilities expected of them in a transport contract remains to be seen. 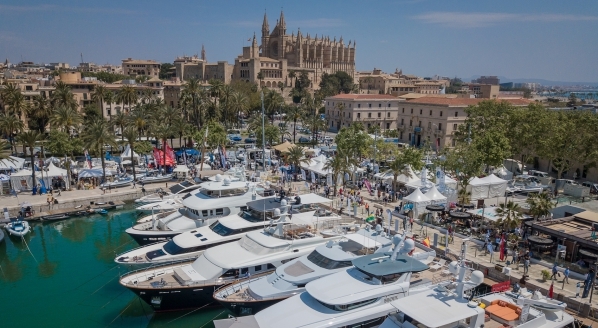 SuperyachtNews will stay abreast of the markets reaction to the proposed contract.